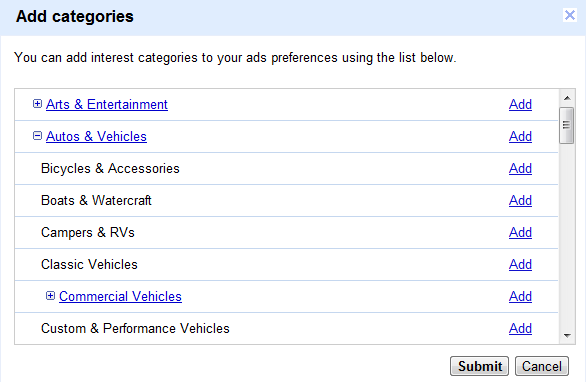 Customize your Google Ads Preferences Which You See? 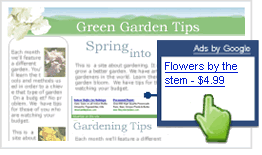 Did you know you can customize ads which you view on lot of websites through Google adsence program? 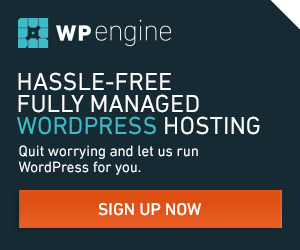 You can customize it in different ways according to your interest and even completely turn it off, when you don’t want to see ads on website through Google. You can select from wide category of interests ranging from Art & Entertainment, Auto & Vehicles, Finance, Food & Drink to Travel, Sports and even according to different demographics. Finally, add interested categories from wide range which can be selected by expanding each category and click “Submit” after selection completes. When you don’t select any category, you will not view any ad from Google on any webpage. Remember, your interests are associated with an advertising cookie that’s stored in your browser so, you need not login into your Google account. Really really thanks for this. Now I know how to customize the ads. Thank you sooo much. This one is interesting, Never knew we can do this. Thanks for the information. Welcome, nice to know you liked this info.